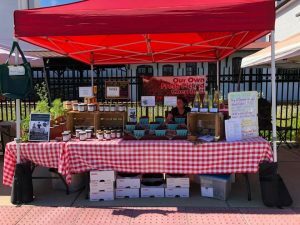 ACFMA « Boyer Nurseries and Orchards, Inc. ACFMA – Boyer Nurseries and Orchards, Inc.
Boyer Nurseries & Orchards participates in a number of local Farmers’ Markets, from May to October. 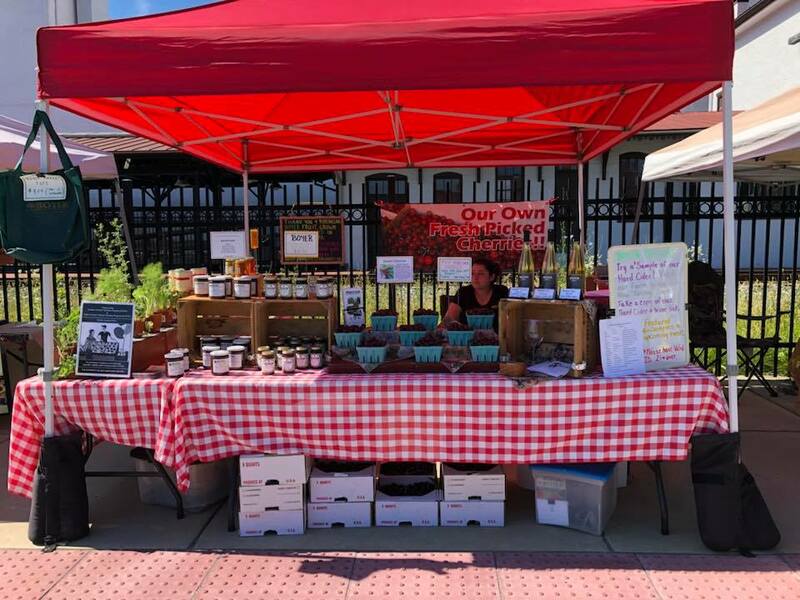 You can find us with Adams County Farm Fresh Markets at the Gettysburg Transit Center on Thursdays from 2 p.m. to 6 p.m. and Saturdays from 8 a.m. to 1 p.m. For more information regarding these markets, please click here. For bulk order requests, call us at 717-677-8558. 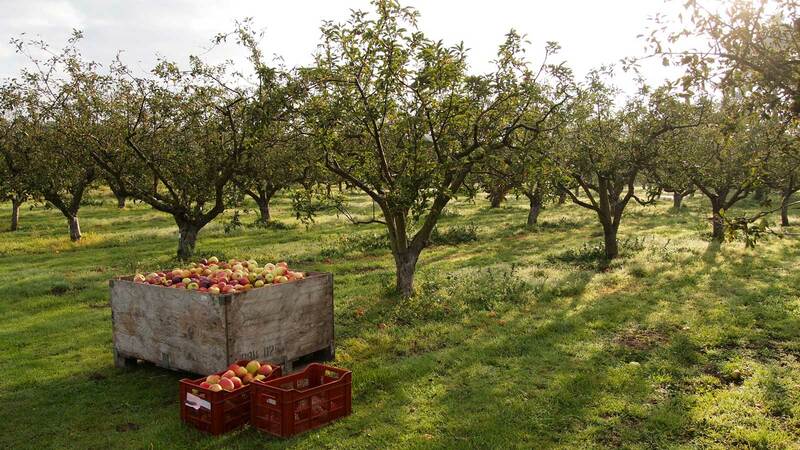 We can bring special orders to the farmers’ market for convenient pickup in Gettysburg.